Upwaltham Barns Wedding Photographer. These weddings are from the most recent gorgeous Upwaltham Barns in Sussex. Upwaltham Barns winter, summer weddings. 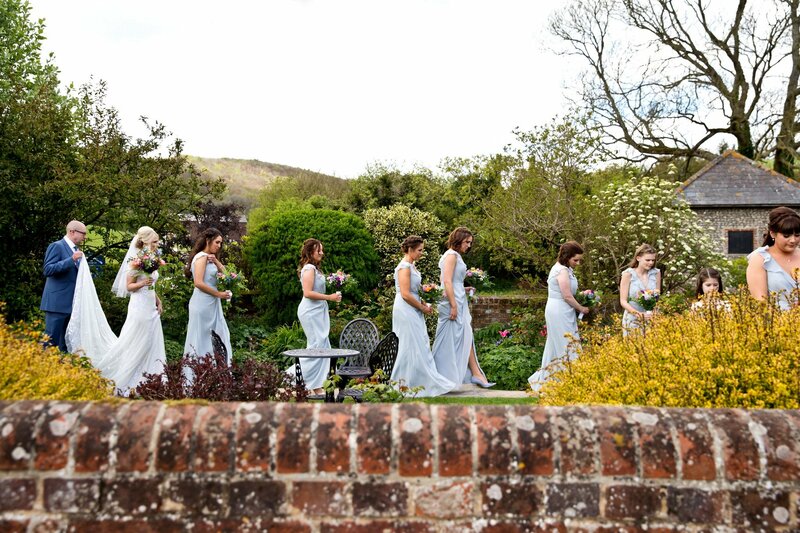 These weddings are from the gorgeous Upwaltham Barns in Sussex. Upwaltham Barns is very local to me, just a 5 minute drive down the road, I have lost count of how many weddings I have photographed at Upwaltham but I can be sure of a warm welcome whenever I turn up to photograph a couple’s wedding. Upwaltham Barns is just another 5 minutes drive from Boxgrove Priory and just look at the gallery below and you will see why so many couples choose Upwaltham Barns for their wedding reception. So if you are looking for an experienced Upwaltham Barns Wedding Photographer or a Sussex Photographer then either drop me an email on weddings@bruceneville.co.uk or give me a ring on 01243 778614 even better use the contact form.